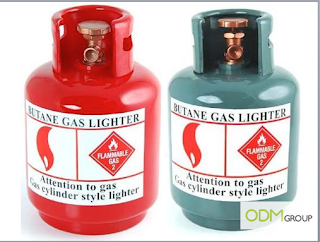 The oil and gas industry is always competitive and the successful way to stand out is with unique marketing gift products! This post is perfect for those looking for interesting gift ideas for the oil and gas industry. Today, we will be presenting the top 25 gift ideas for the oil and gas industry! Looking for something that is unique and related to the oil and gas industry? This gas cylinder is actually a coin bank too! It is a perfect way to promote fire safety and to educate the young kids. 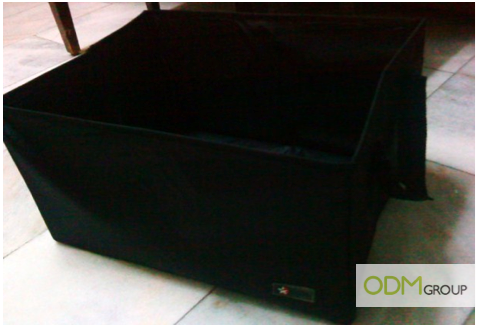 Another gift idea is the foldable car boot organizer to keep the car boot clean and organized! It offers wide storage for car users, who are the direct customers of oil and gas companies. 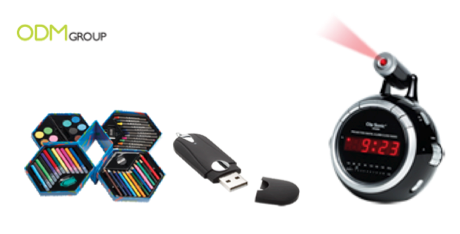 Caltex launched its new marketing campaign featuring Limited Edition collectibles – Caltex transportation toys. Collectibles are useful in getting repeat customers as it incentives them to purchase more to collect the full set of toys! It's a perfect gift idea for your brand! To develop loyalty in their petrol stations, BP France have a loyalty card programme with a points system. Winter is coming, the best season for car rides! 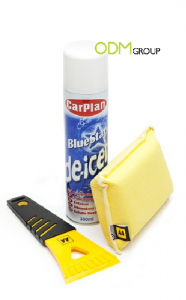 Prepare your customer for the cold weather with the AA Winter Car Kit! What other gift ideas have you come stumbled upon recently?